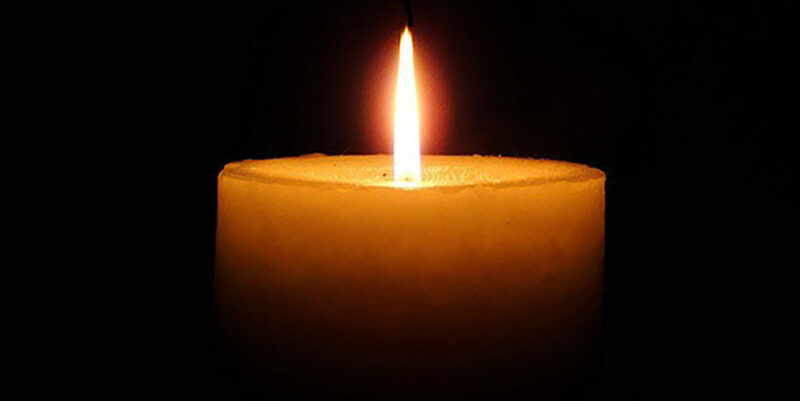 Beatrice Selma Bokoff Einhorn, 93, of Colchester, died March 22. She was the wife of Sidney Einhorn. Born in Norwich, she was the daughter of the late David and Lena Snierson Bokoff. She was a longtime member of Ahavath Achim Synagogue. She was also predeceased by her siblings, Robert Bokoff and Rhoda Zeller. She is survived by her children, Sumner Einhorn and his wife Sheila of Colchester and Boca Raton, Fla., Rosalind Schusster and her husband Steven of Colchester, and Jerry Einhorn of Highlands, N.J. and N.Y.; her grandchildren, Geoffrey and Dara Einhorn of Wallingford, Mark and Ellen Einhorn of Norwell, Mass., Andrew and Rebecca Einhorn of Rockville, Md., Gregg and Faith Schuster of Doylestown, Penn., Adam and Mikaela Schuster of Silver Spring, Md., Lindsay Einhorn and Kirby Einhorn of New York City, Emma Einhorn and her husband William Voigt of Washington, D.C., Damon and Grace Schuster of Marlboro; her great-grandchildren, Brooke, Payton, Carley, Sasha, Zackary, Evan Einhorn, and Leah, Brett, Skylar and Devin Schuster; her brother- in-law Jay Einhorn and his wife Bryan; and a niece and nephew.